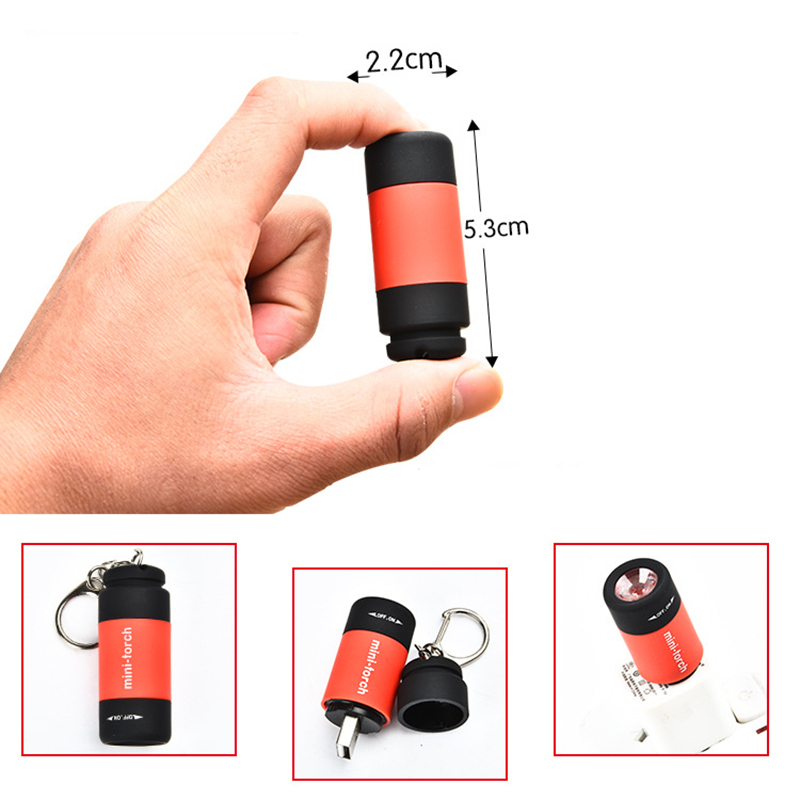 Cheap LED Flashlights, Buy Directly from China Suppliers:Super Mini LED Light 0.3W 25Lum Portable Flashlight USB Outdoor Waterproof Rechargeable Keychain Torch Lamp Lights Multi-colornEnjoy ✓Free Shipping Worldwide! ✓Limited Time Sale ✓Easy Return. Ultra bright 0.3w 5mm LED, max 25Lumens.